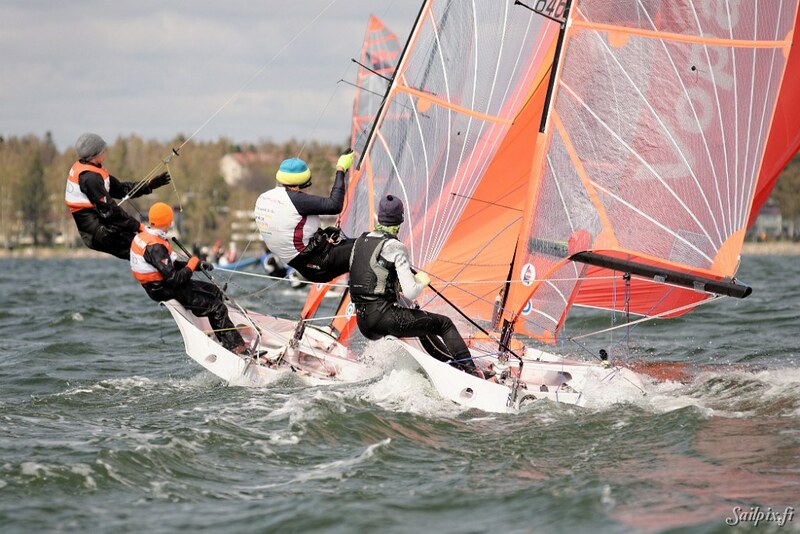 Sailpix first time out in spring 2014. 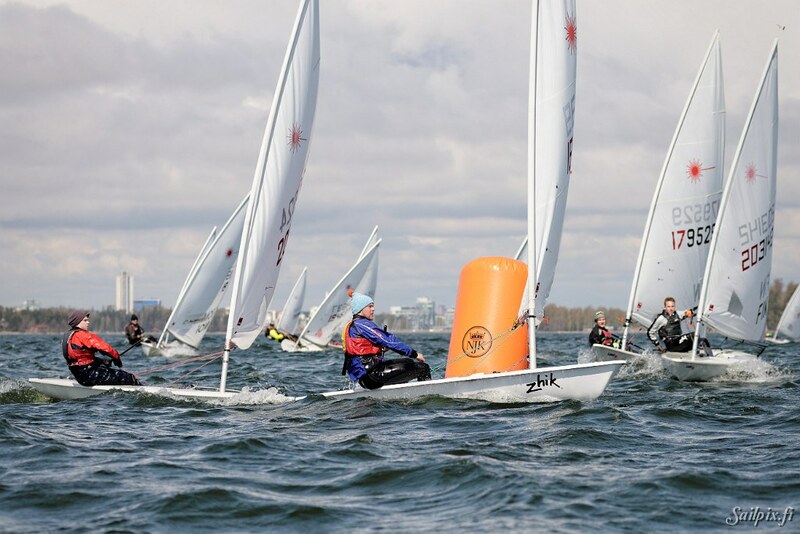 Sun and good wind at seasons first NJK junior regatta. 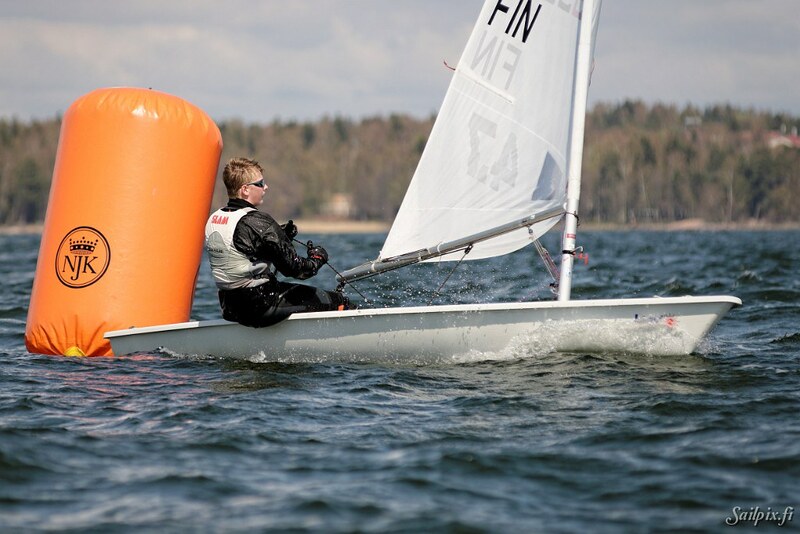 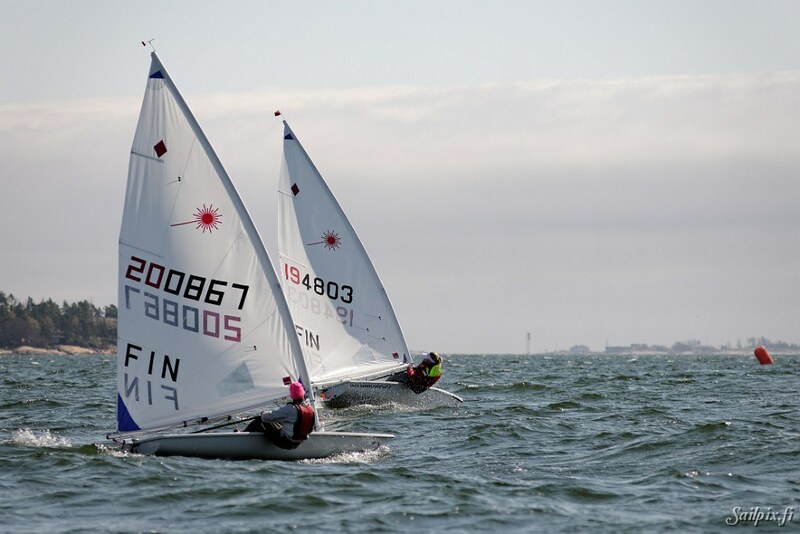 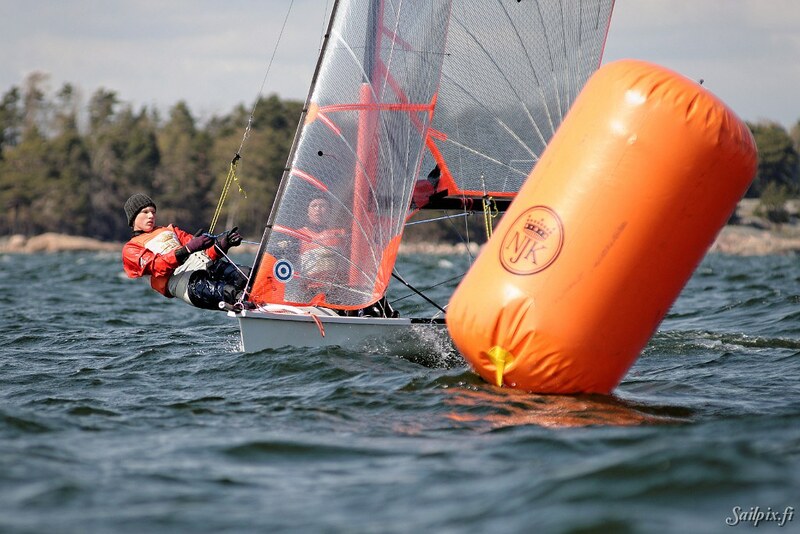 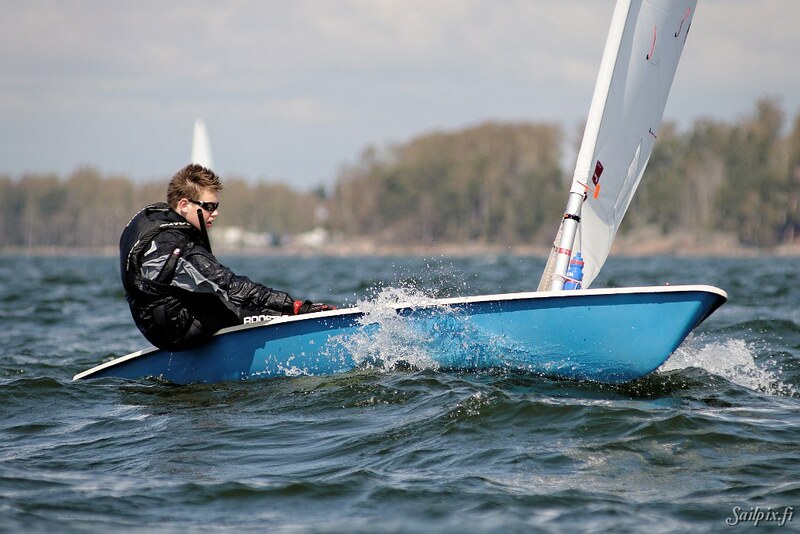 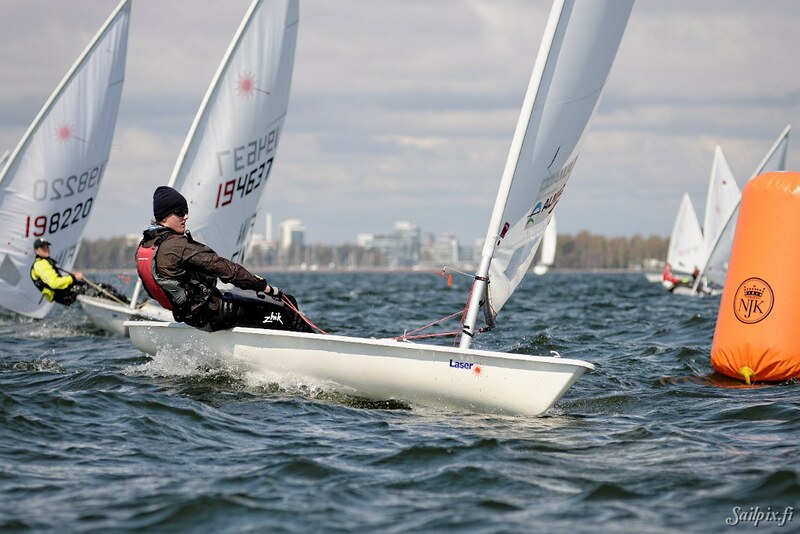 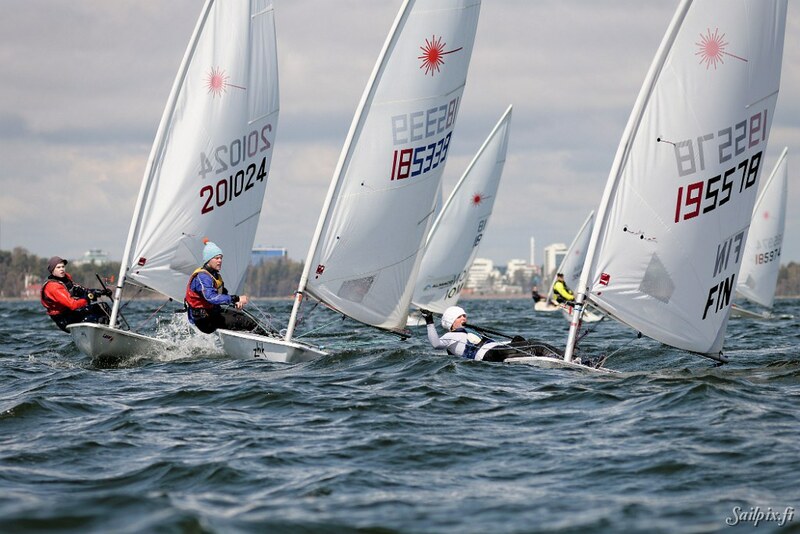 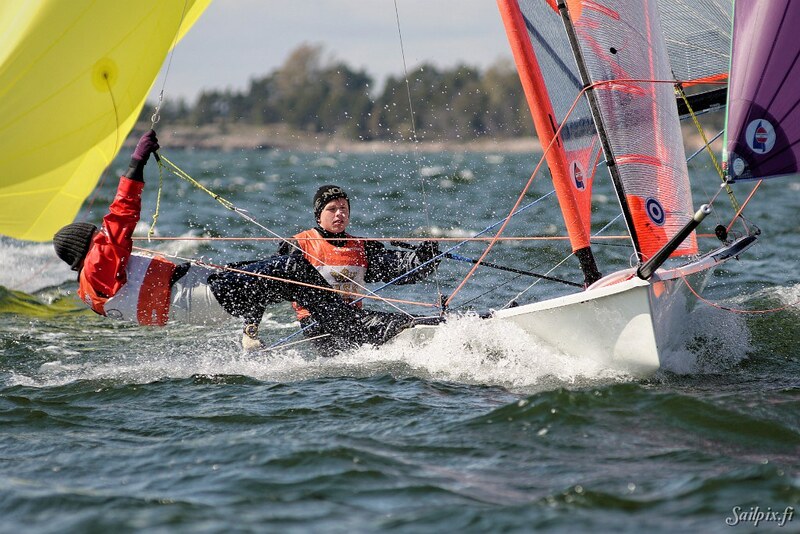 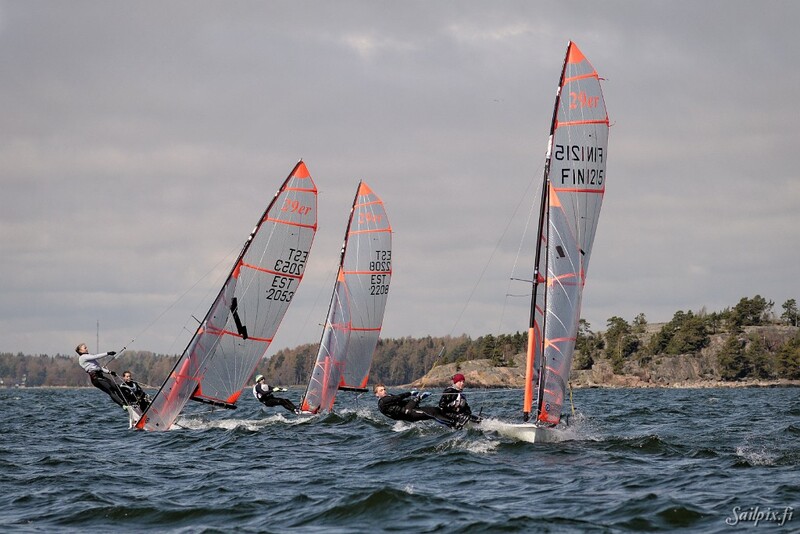 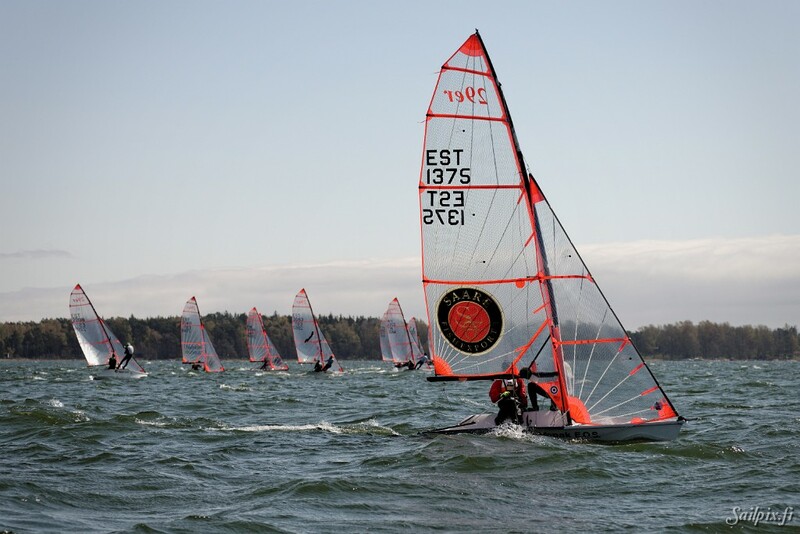 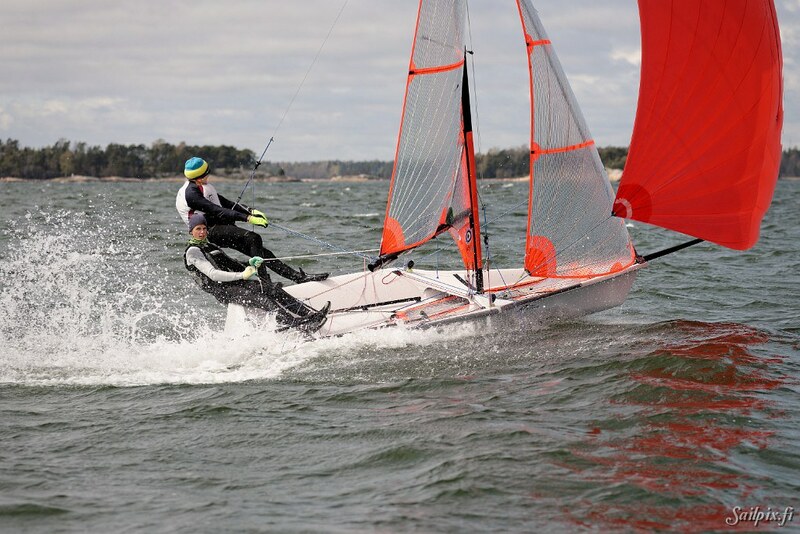 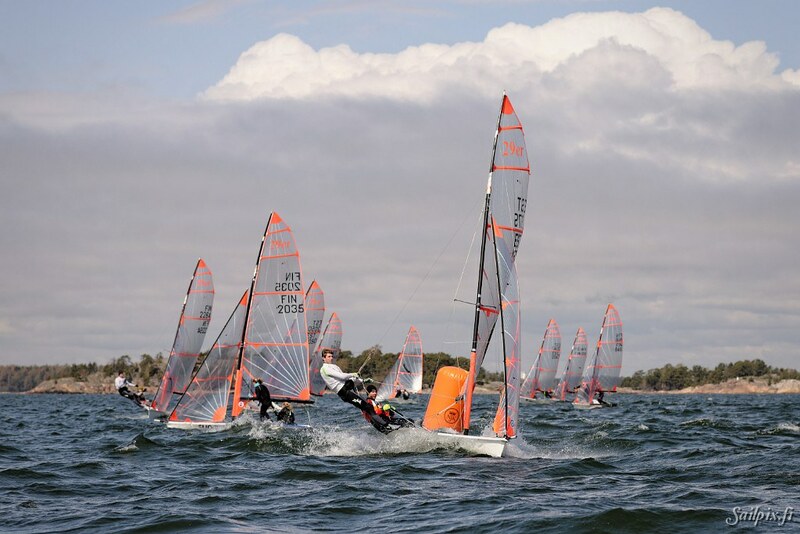 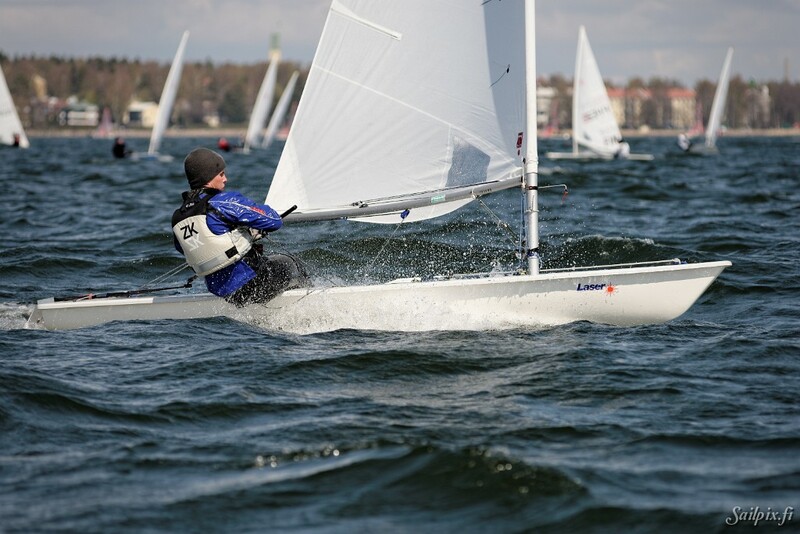 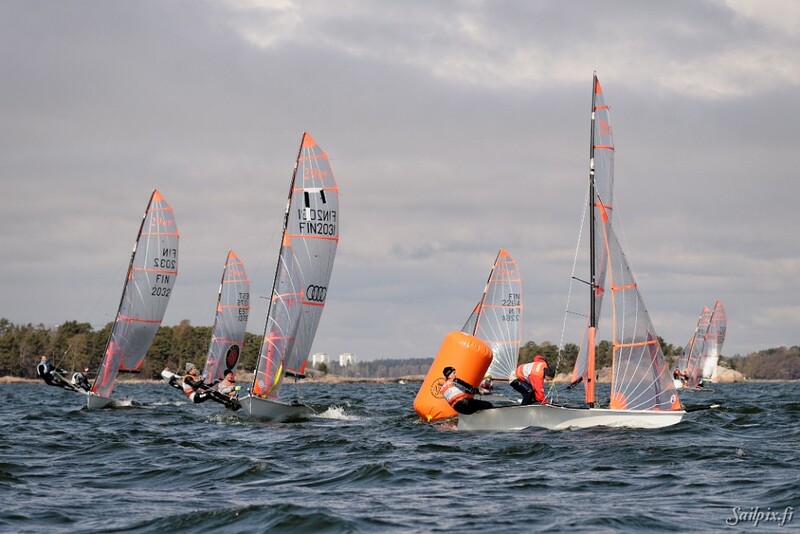 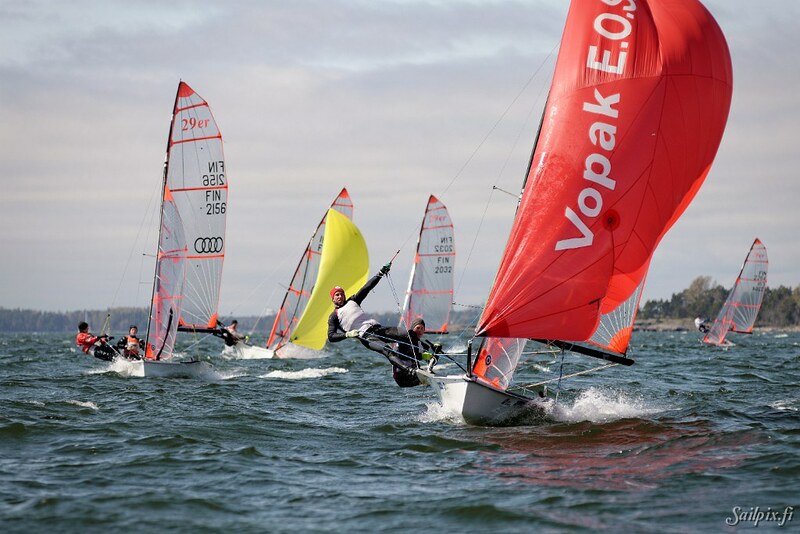 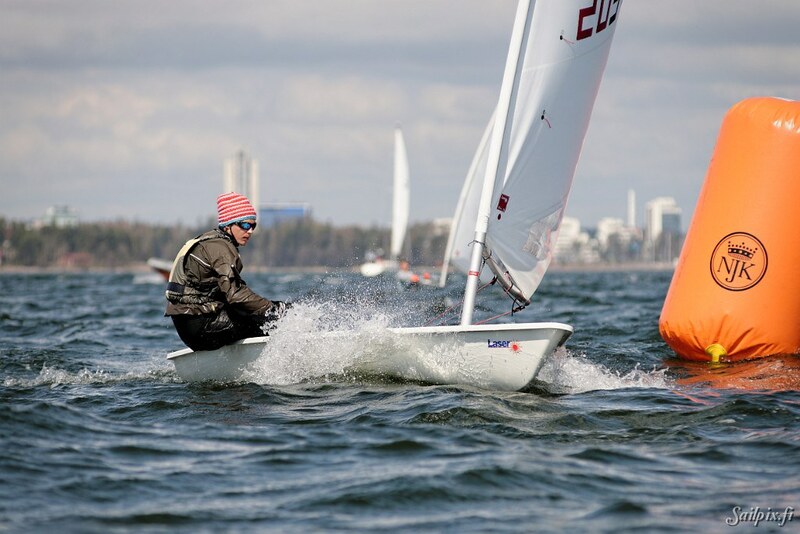 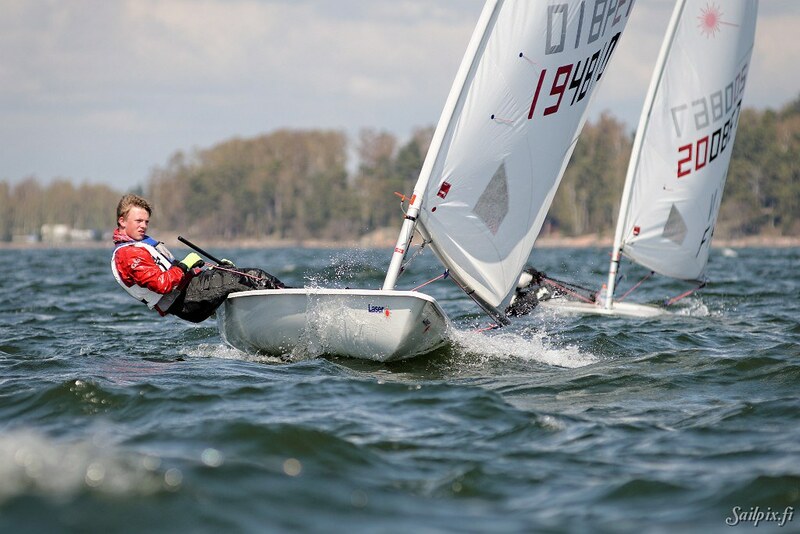 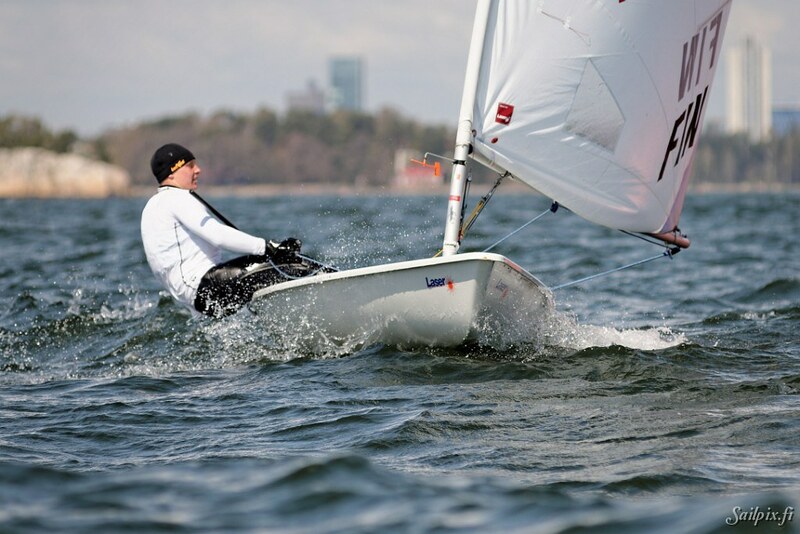 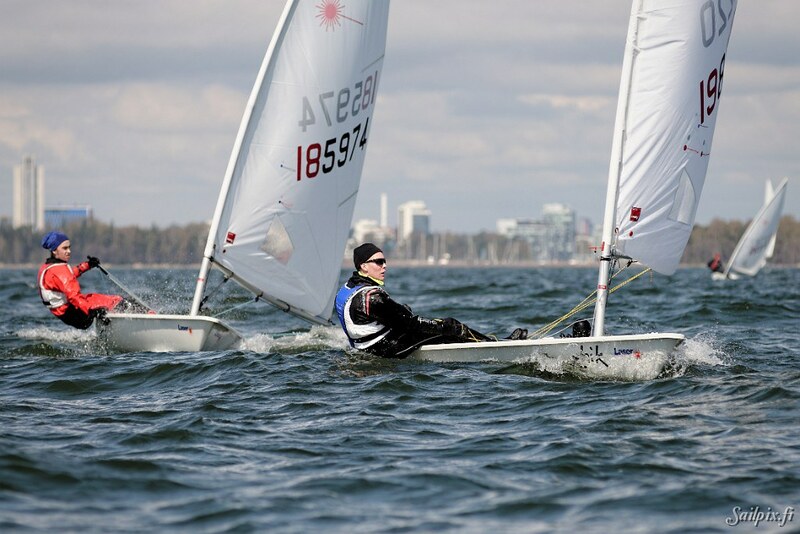 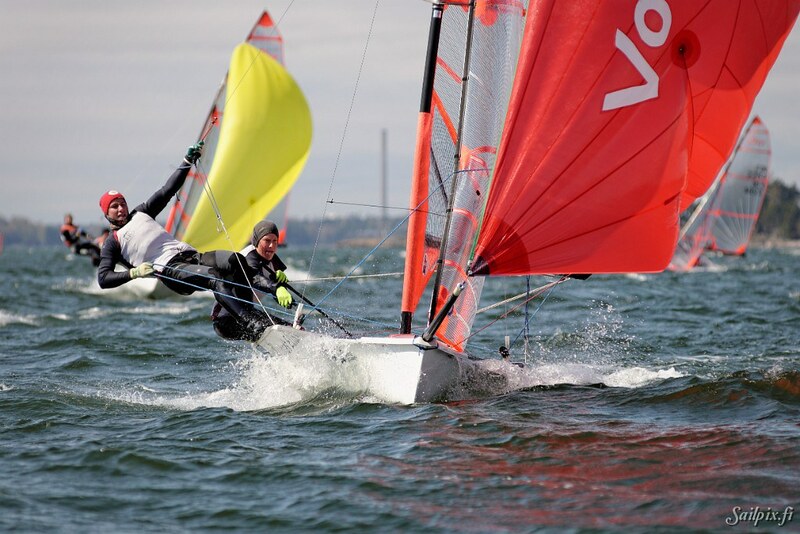 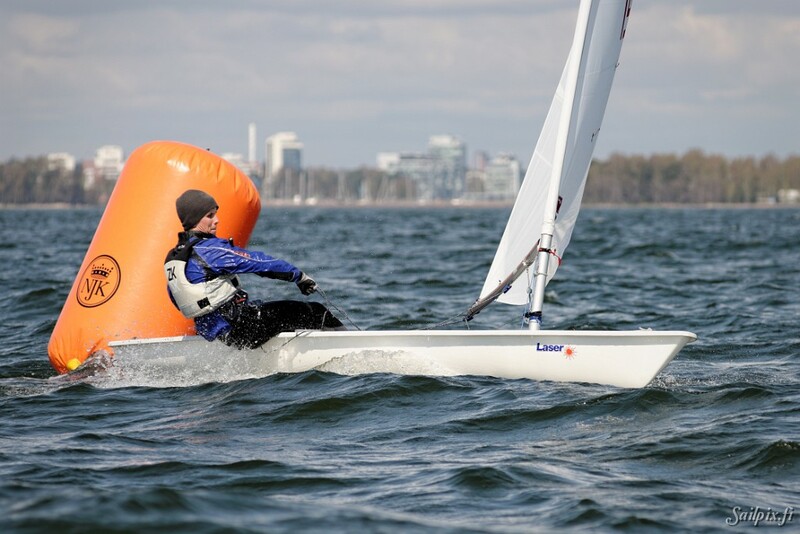 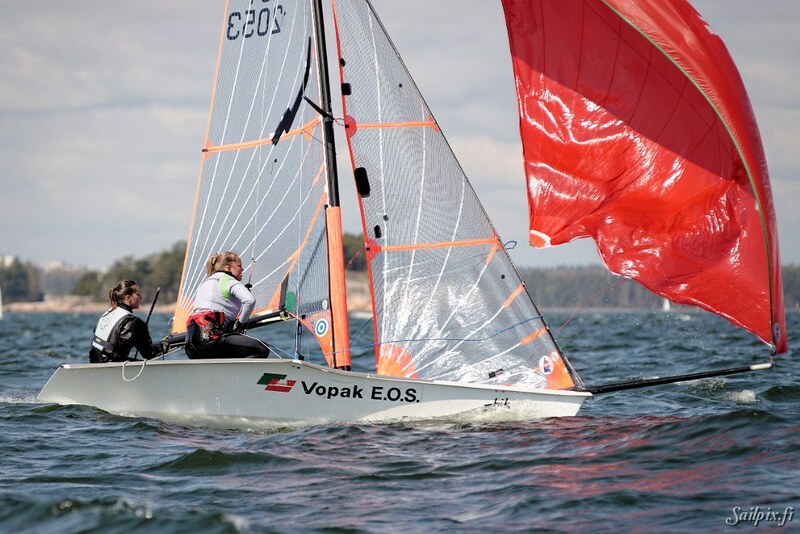 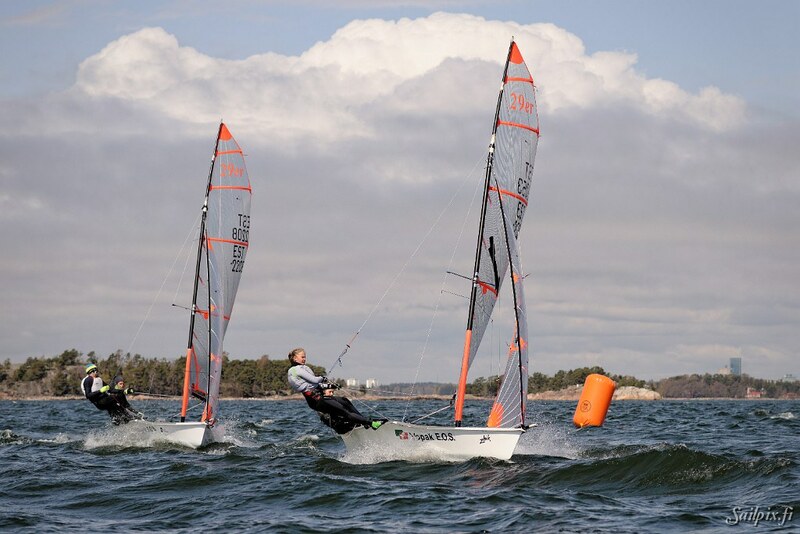 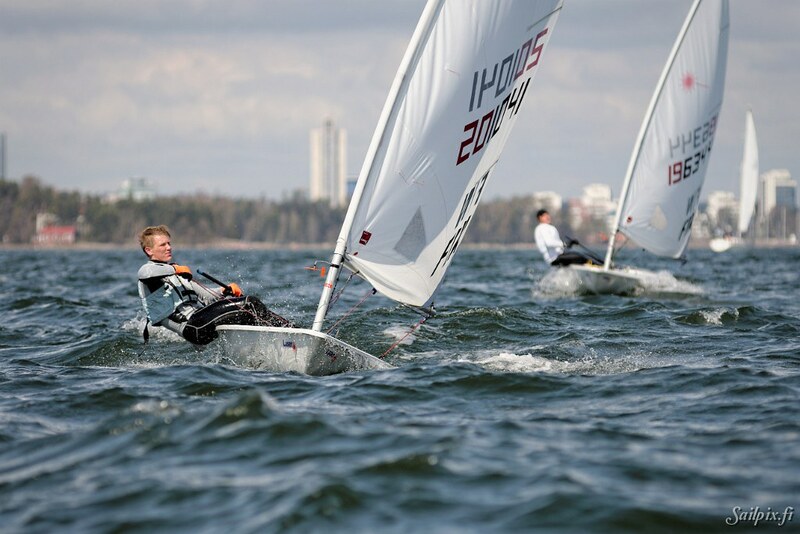 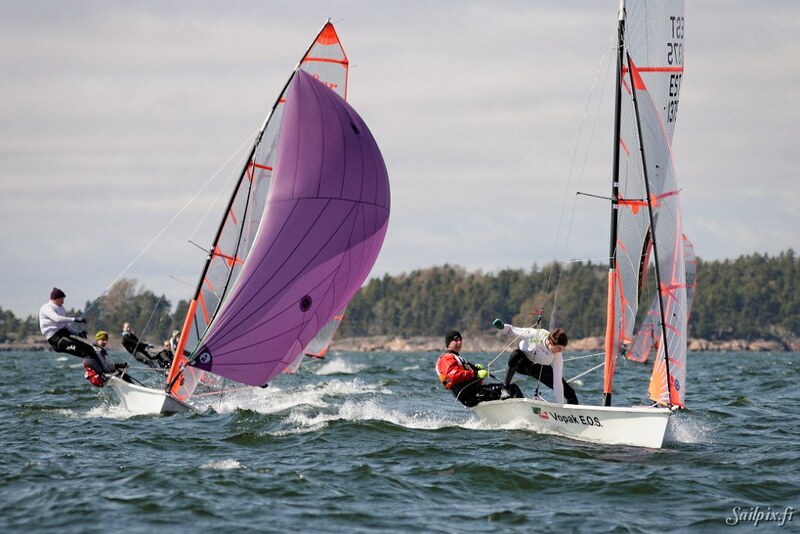 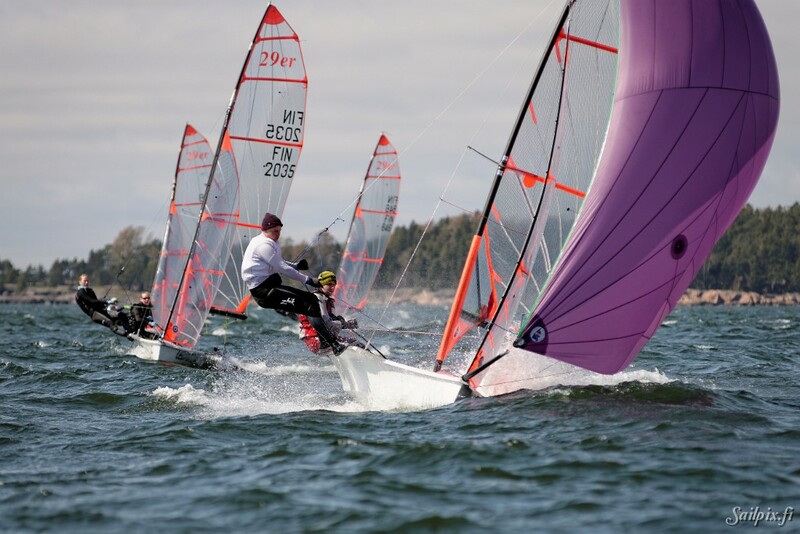 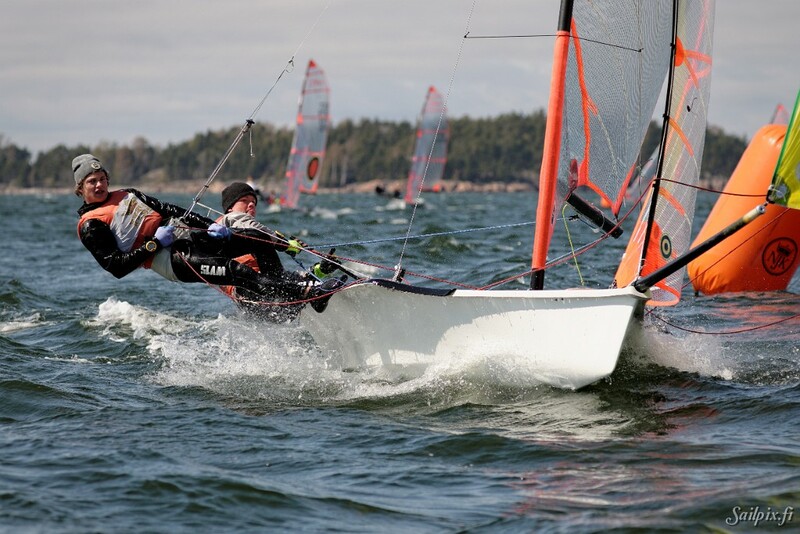 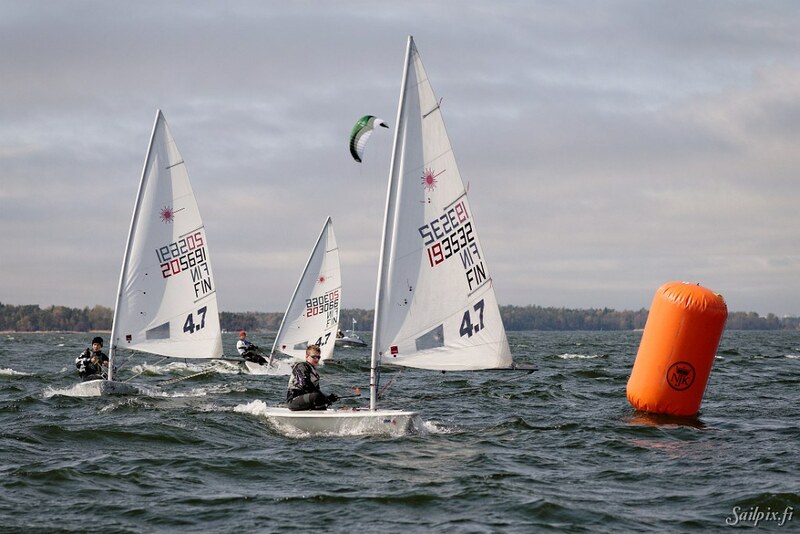 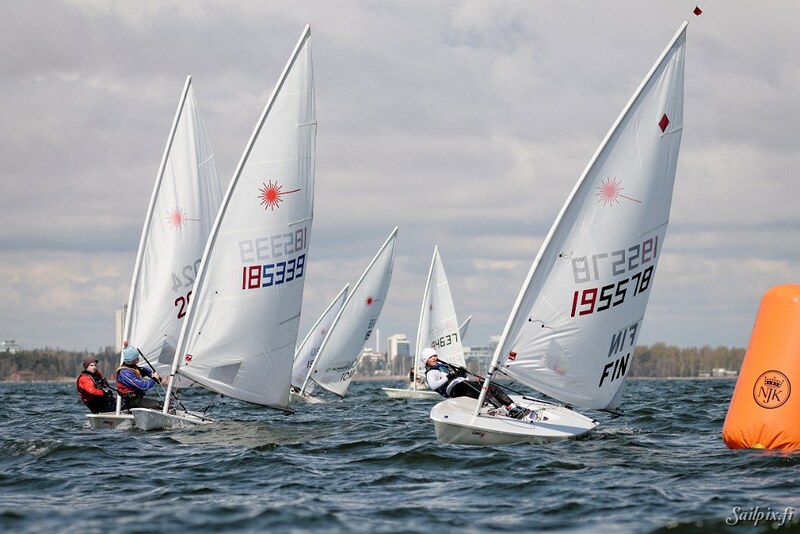 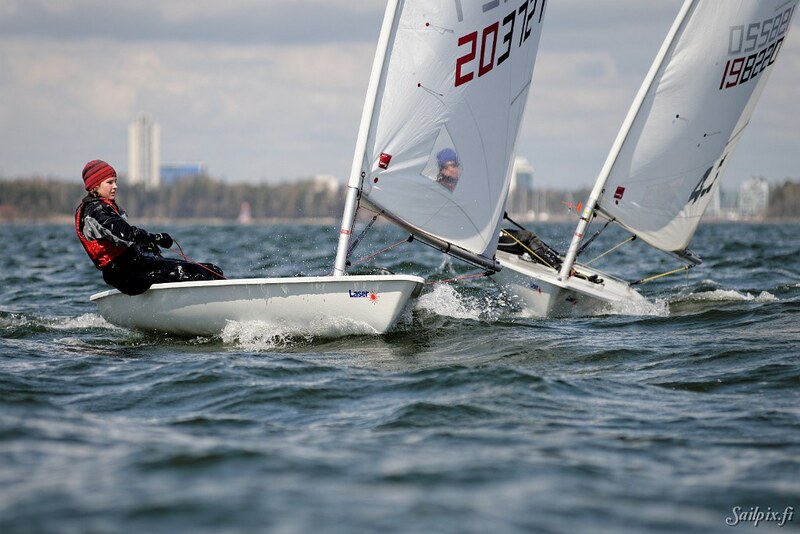 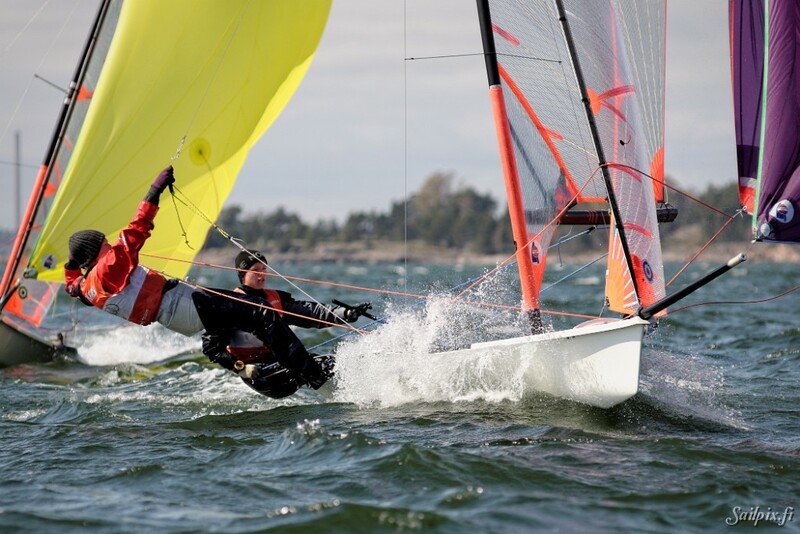 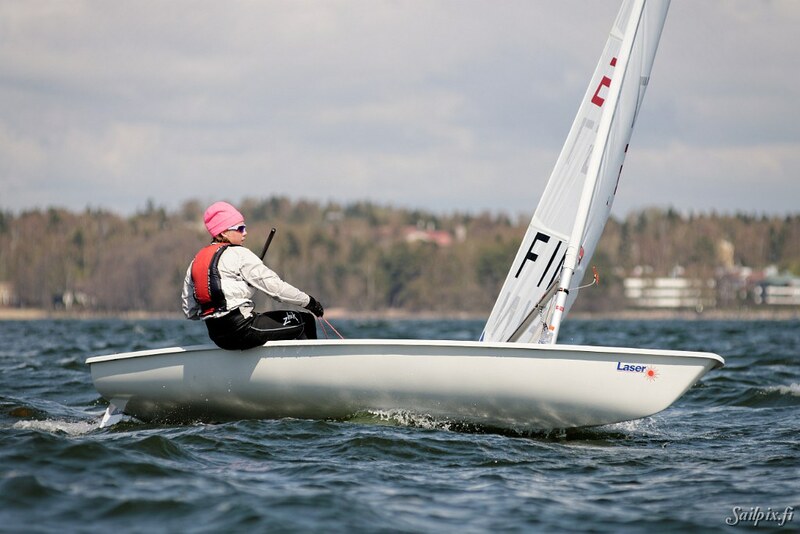 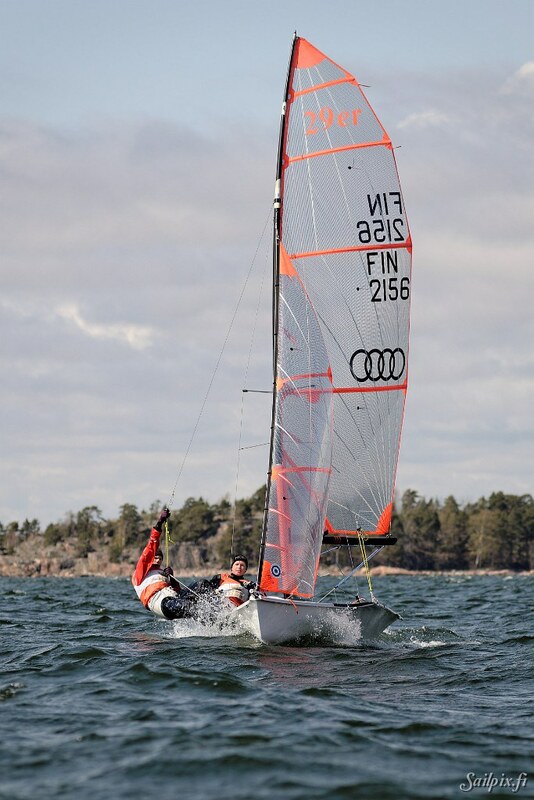 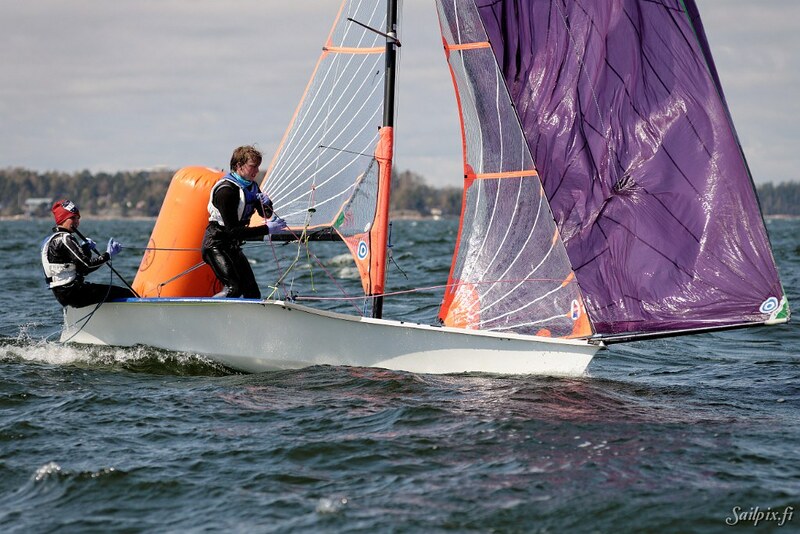 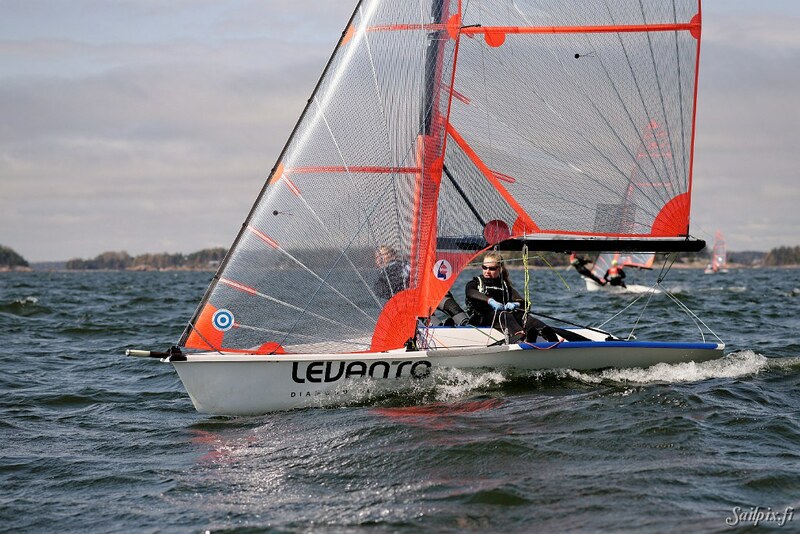 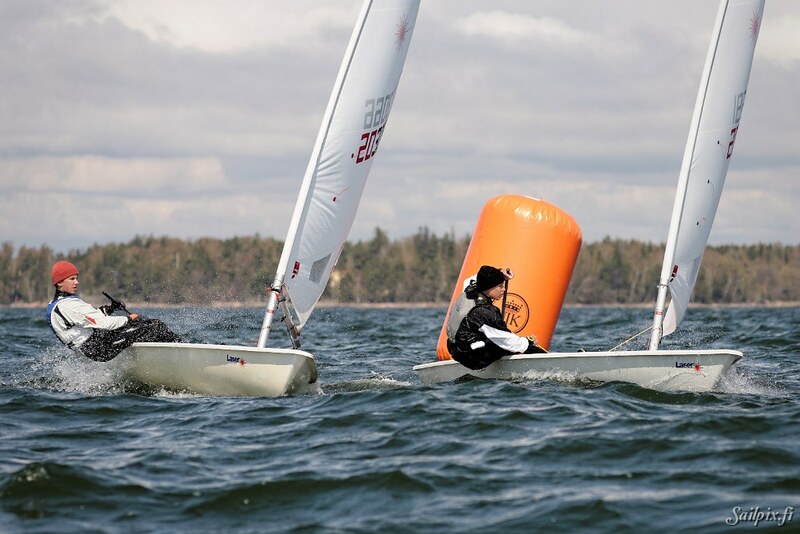 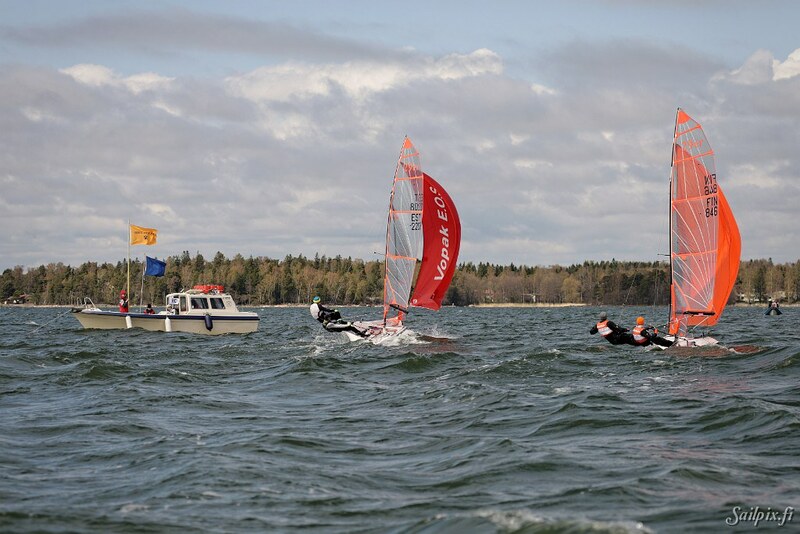 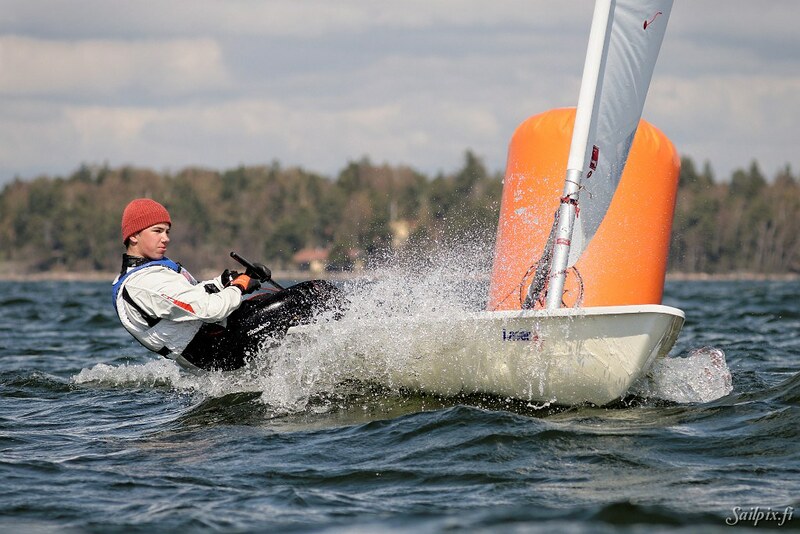 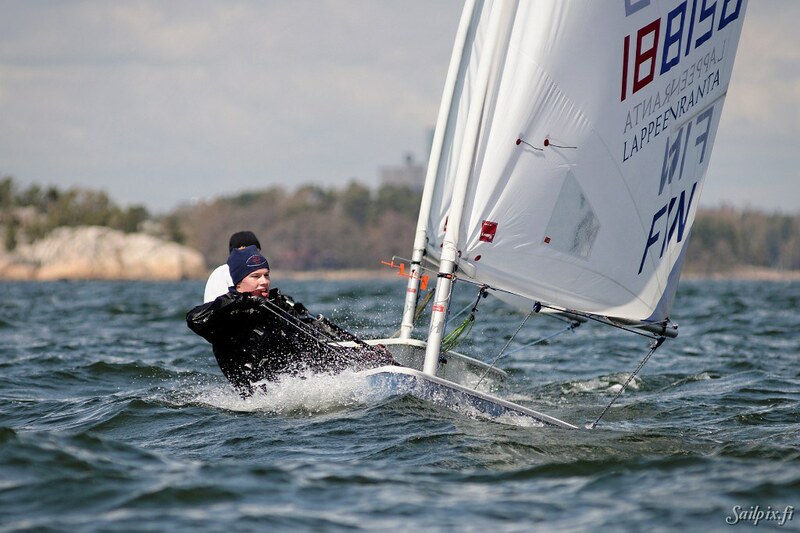 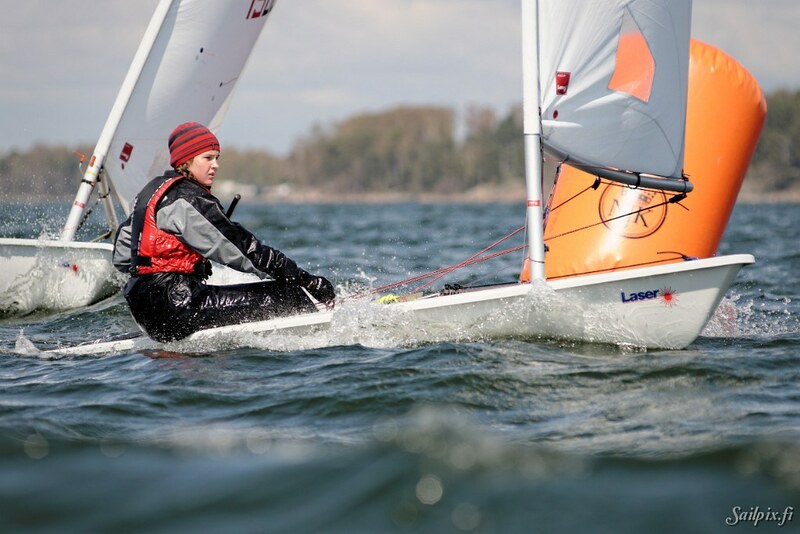 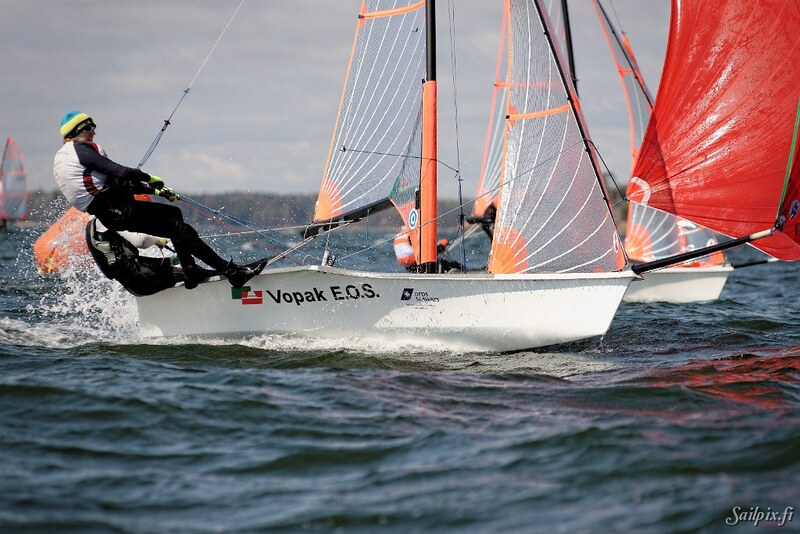 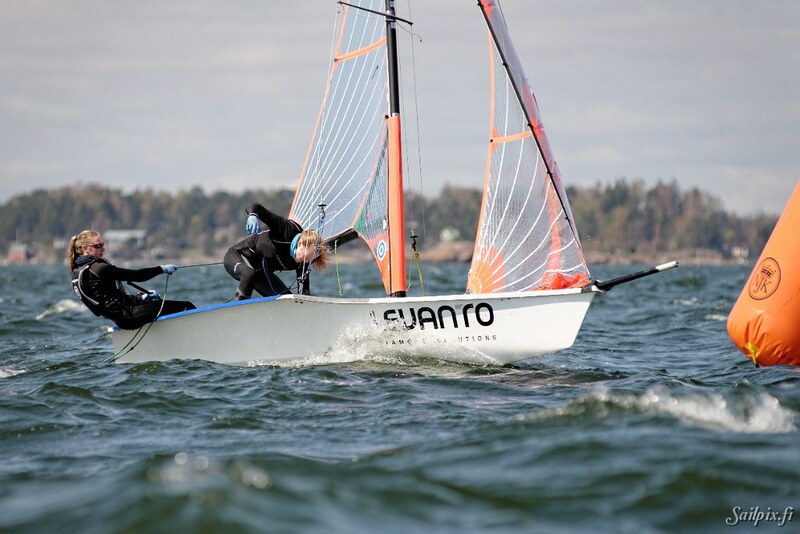 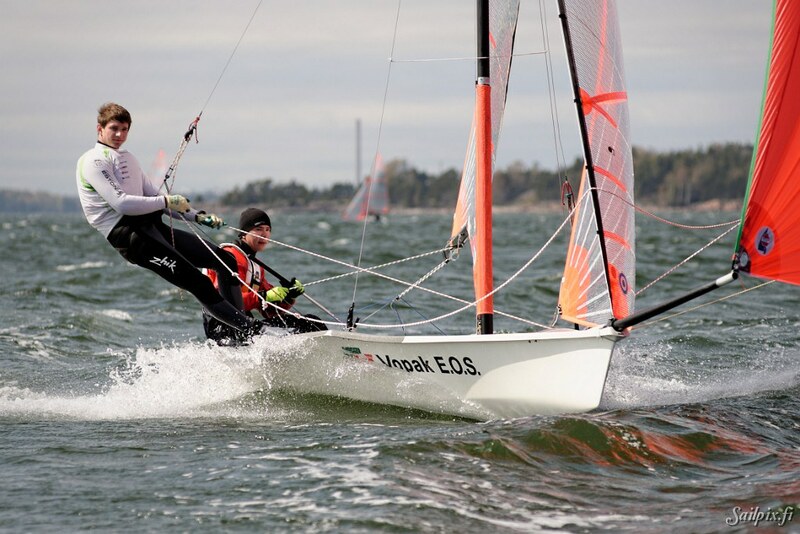 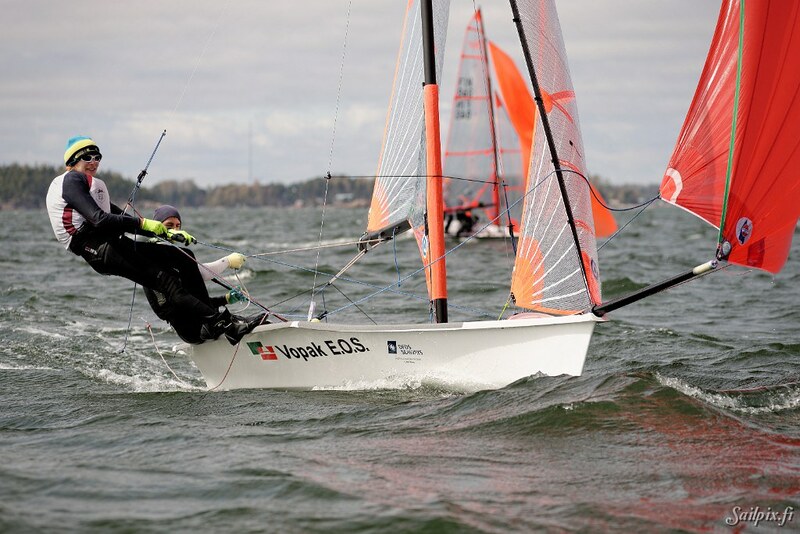 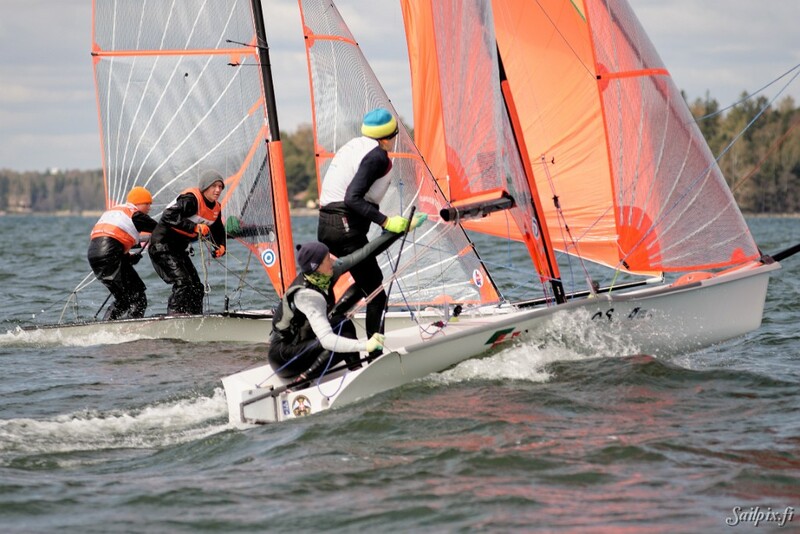 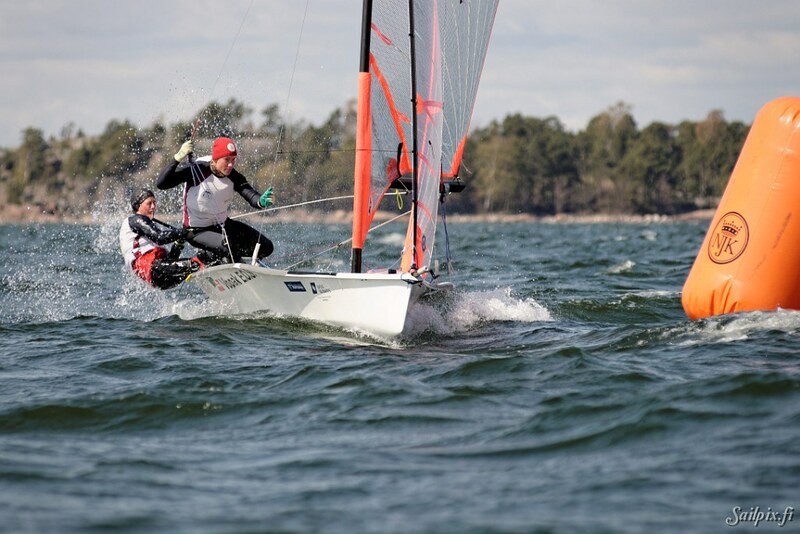 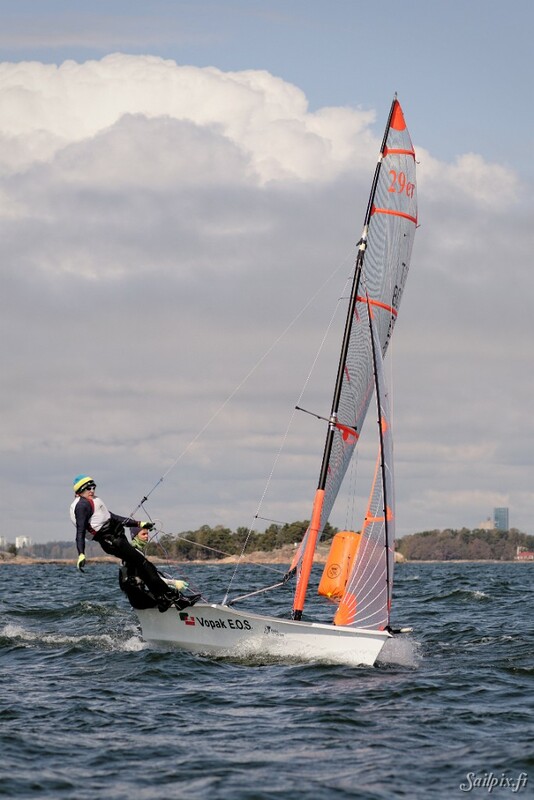 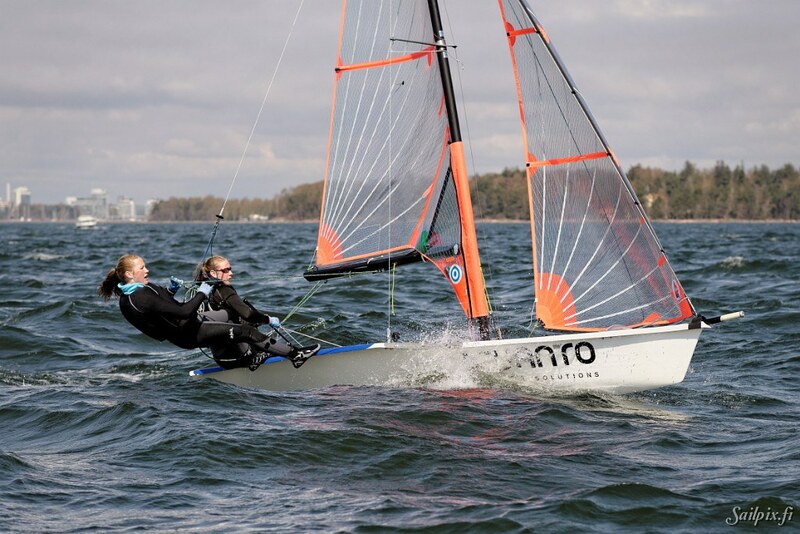 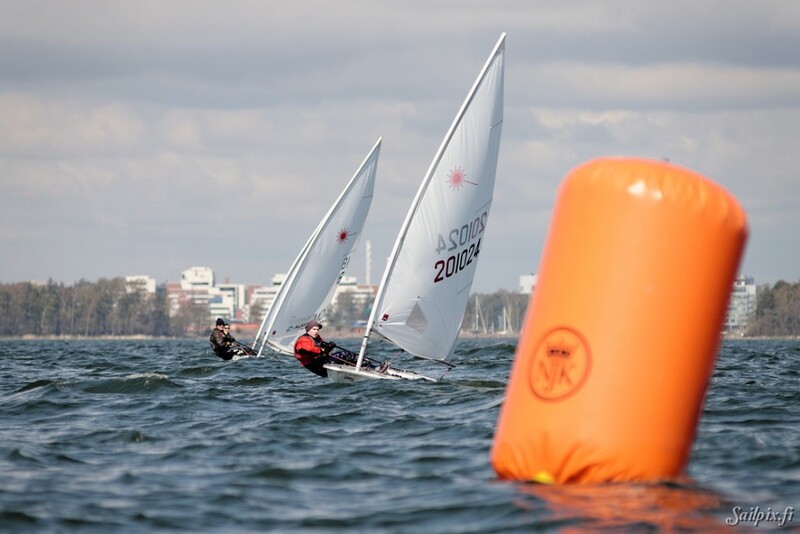 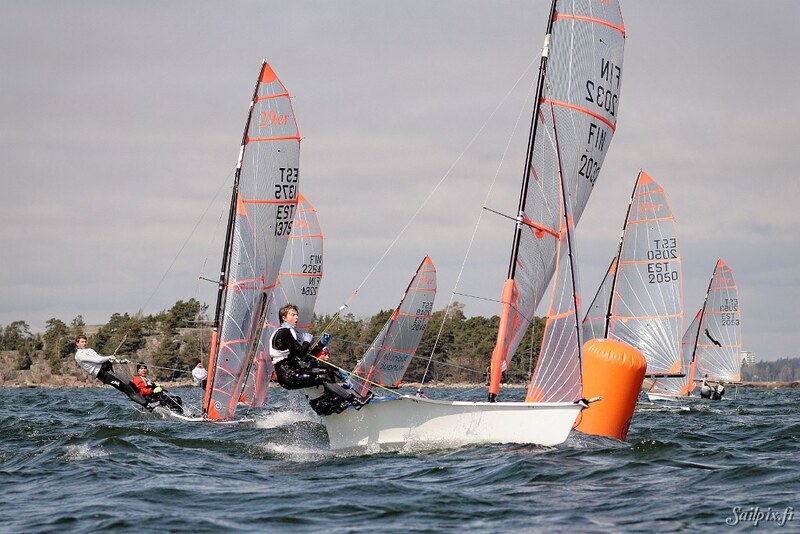 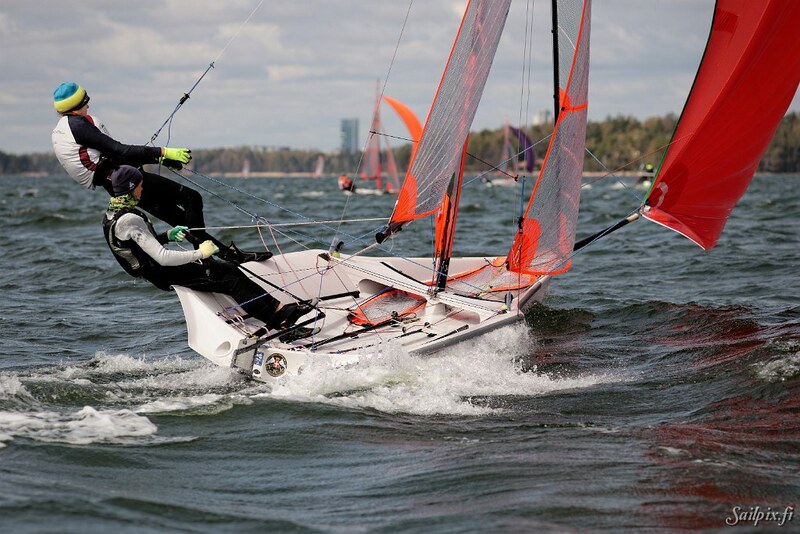 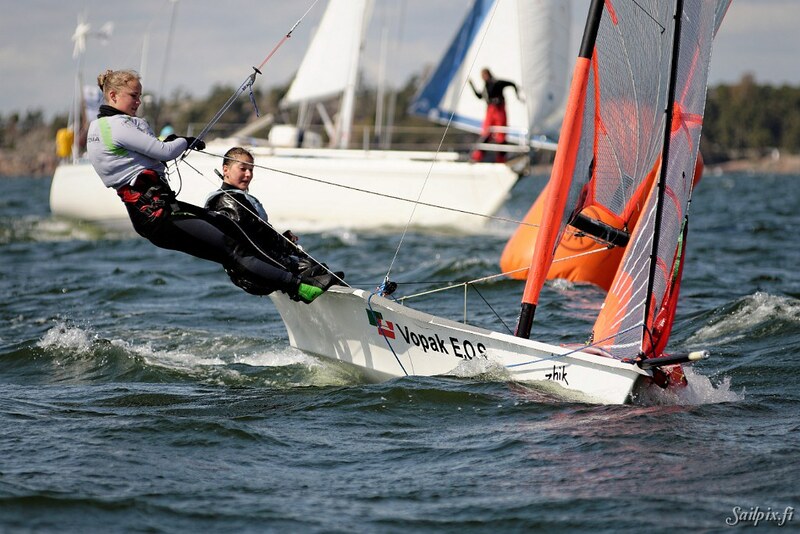 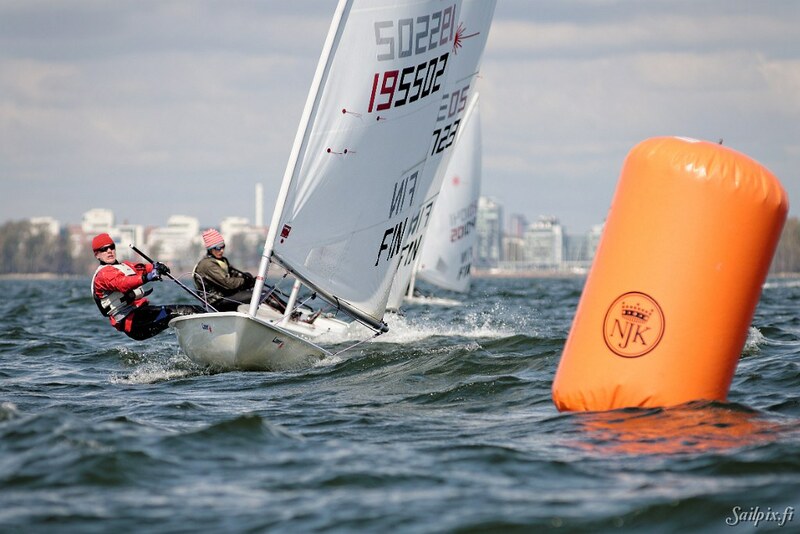 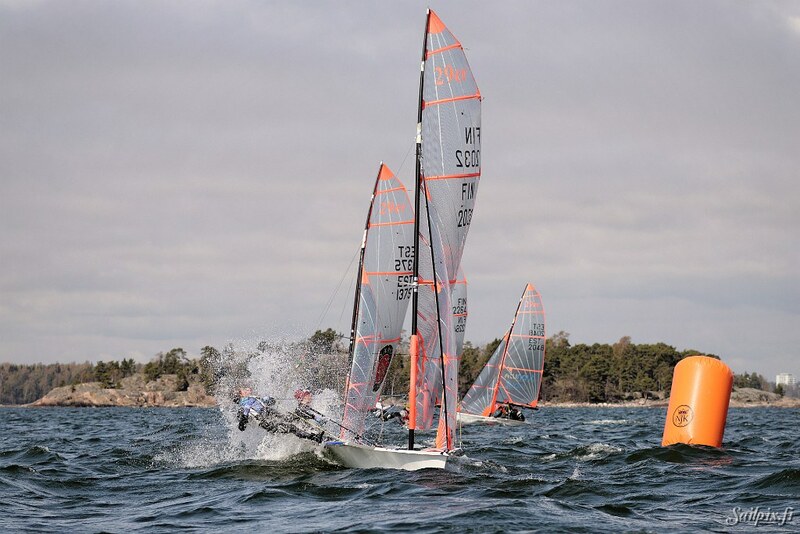 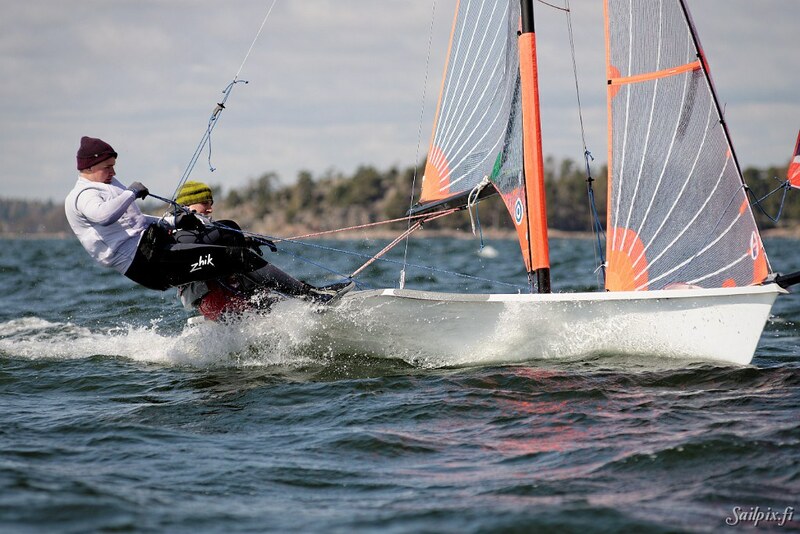 Check the 60 photos of the Laser and 29er classes from Sunday two last races. 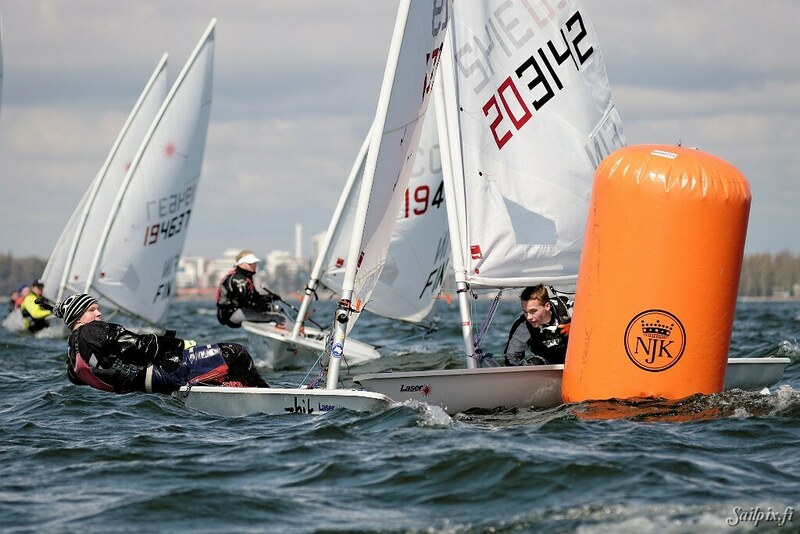 Results on the NJK webpage. 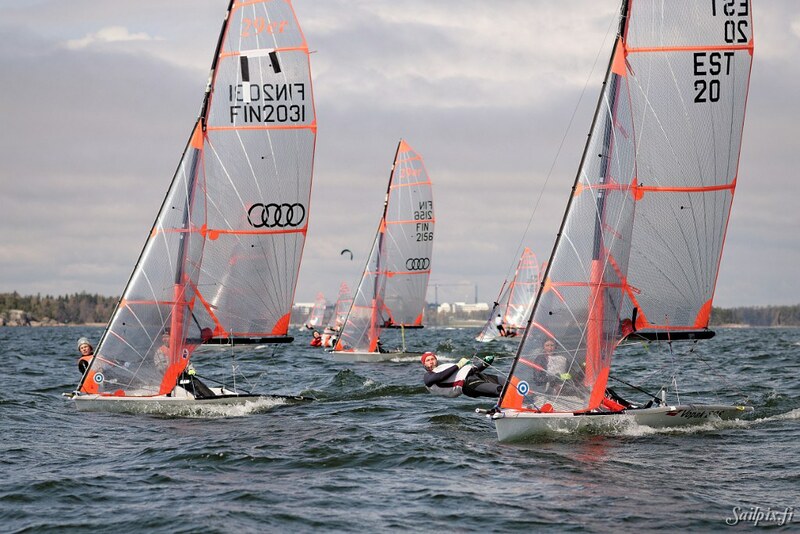 Because of the mother’s day not early enough out at the race course, so totally missed photographing the Europe class. 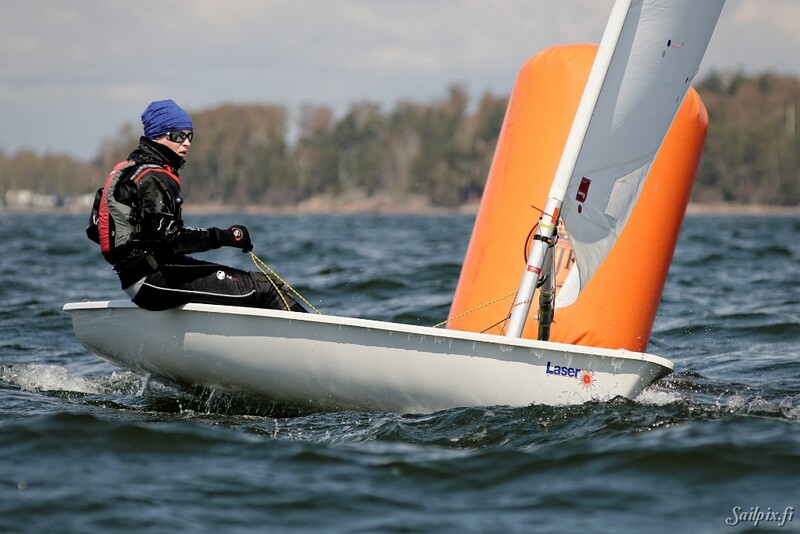 All I got is some shaky video when testing the new video camera. 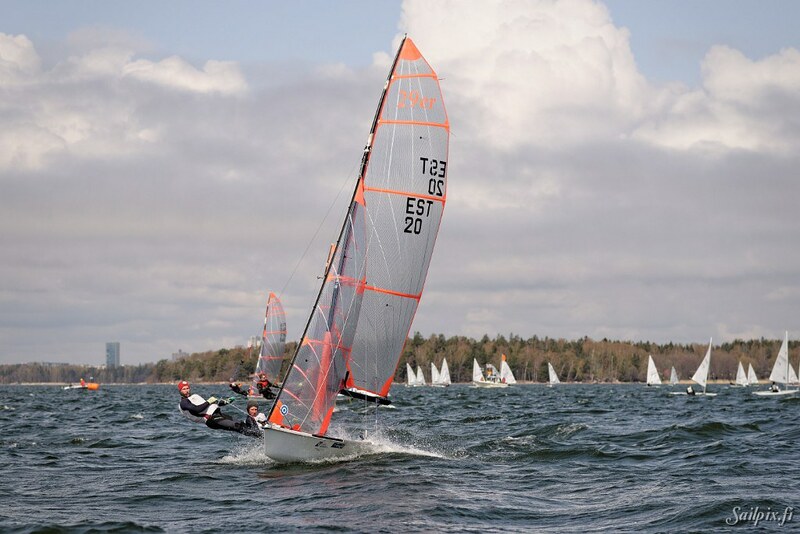 Sorry for that E-guys, must get you later this season.